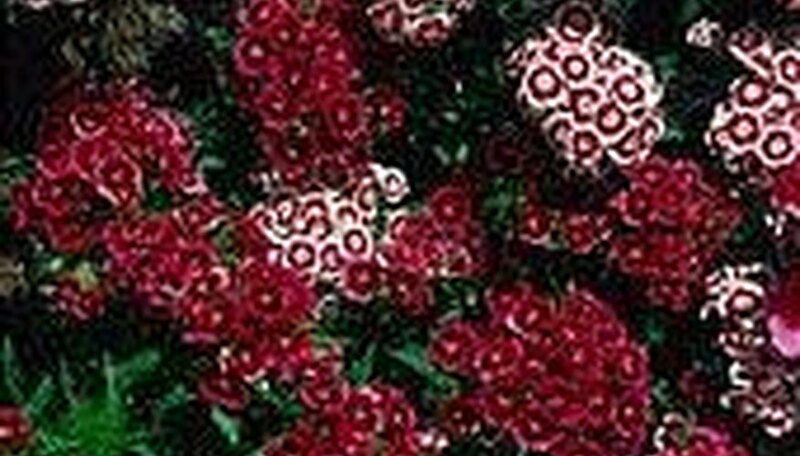 Sweet Williams grow well in all parts of the country. In extremely hot areas, plant in partial shade. In most areas they will bloom the first year from seeds. The sweetly scented flowers make a great cut flower, and last 7 to 10 days in the vase. Suggested for beds, mass plantings, and meadows. Packaged in a sturdy, resealable pouch for long-lasting freshness.